Snail mail seems to be a lost art these days. With the ease and convenience of e-mail and social media, a hand written note can be a rare thing. I love receiving snail mail, it takes just a little more effort than that text or e-mail…so it’s a little more meaningful. 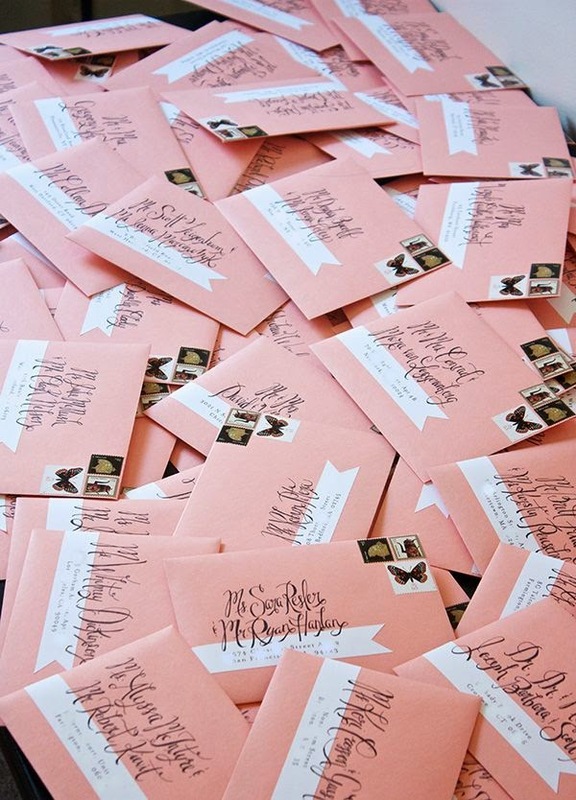 With such adorable paper goods options out there, why not start snail mailing more?! My favorite sources for cards and other paper gifts are Sugar Paper and Rifle Paper Co., they have such unique designs for every occasion. Tell me, do you still send snail mail? P.S. I have a secret dream that I will one day be able to create calligraphy like this or this! You know how I love snail mail! 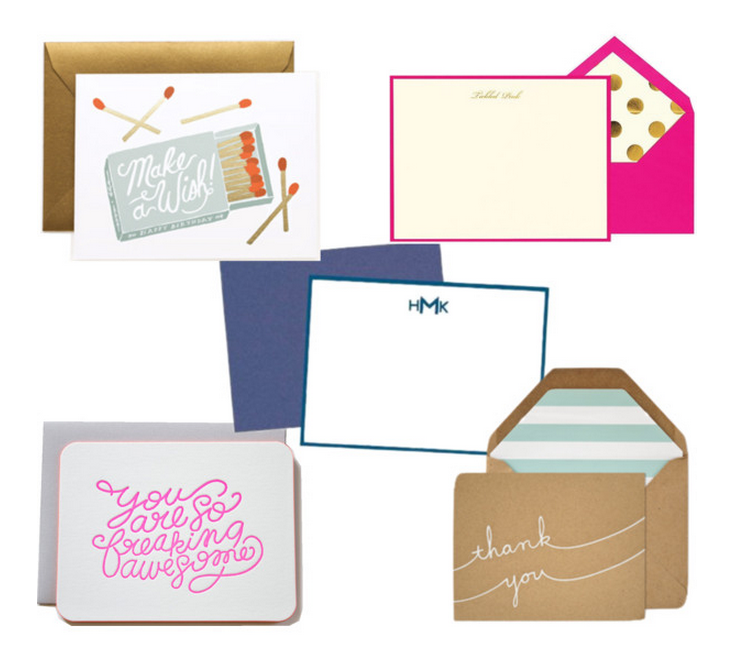 Love these suggestions for paper goods!